Top: Beomaster 1700 (1980-82): This receiver was considered 'entry level'. In my opinion one of the best looking B&Os of this era. 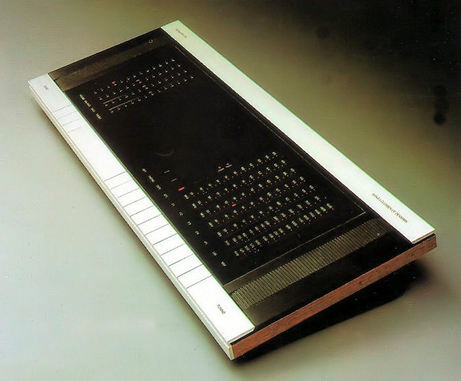 Bottom: Beomaster 2000 (1983-87). A successor of the famous Beomaster 1900.